Safe, research-backed sports nutrition ingredients. Tips for ensuring you're stocking your shelves with the best-quality products on the market. 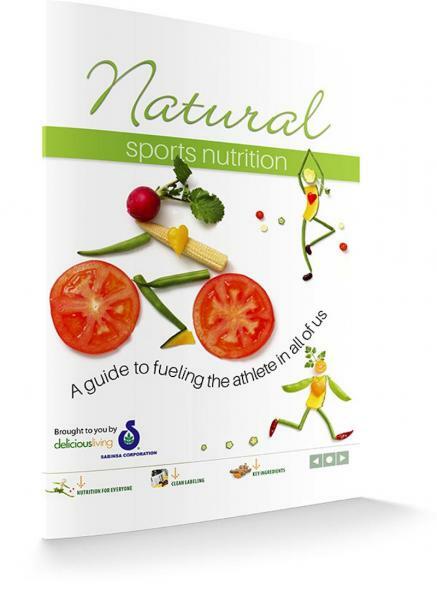 Share this guide to clean sports nutrition with your customers!